Sometimes the universe just smacks you with an opportunity so amazing, there is nothing else to do than to just go for it, all in! The Weleda Global Garden Winner Contest is one of those rare chances to do what I love and promote a brand with values that are highly aligned with mine. The lucky winner gets to travel around the world for three months, discover different Weleda locations and blog about its gardens, sustainability, natural beauty, the people who make up the company and everything else that goes on behind the scenes of Weleda. This just screams for me to get involved and share my passion that is green living, blogging, photography, travel, getting to know new cultures and learning about the people behind a movement. 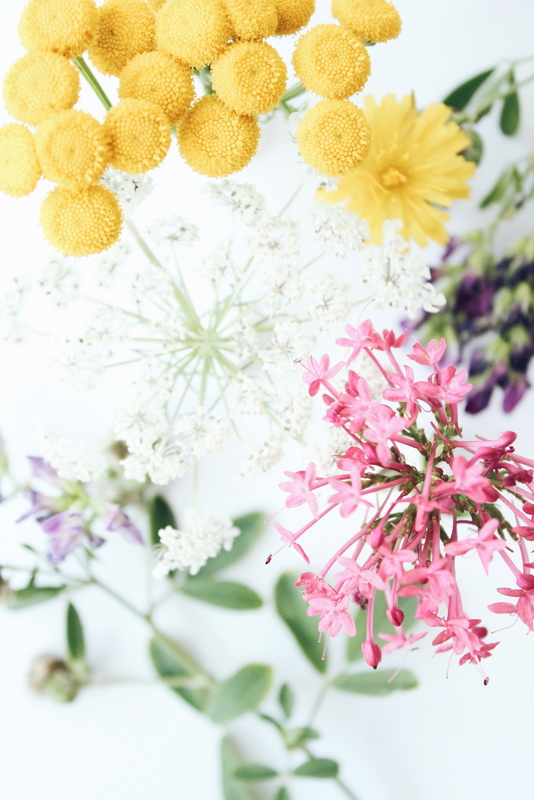 I am so excited to have learned that Weleda is built on the desire to connect science and spirituality, two fields I find myself equally drawn to. This has only reinforced my inner knowing that this is truly the universe aligning and sending me a little (or big) miracle! So, in honor of participating in this incredible contest, I am launching a special Weleda series on the blog and on my social media channels. This series will bring you the best of their natural beauty and holistic health world and show why YOU, as a conscious consumer and being, should care about Weleda! Over the next two weeks, I will tell you about different aspects of Weleda: Its history, values, quality, lead plant philosophy, sustainability, standards, as well as natural beauty and holistic health concept. 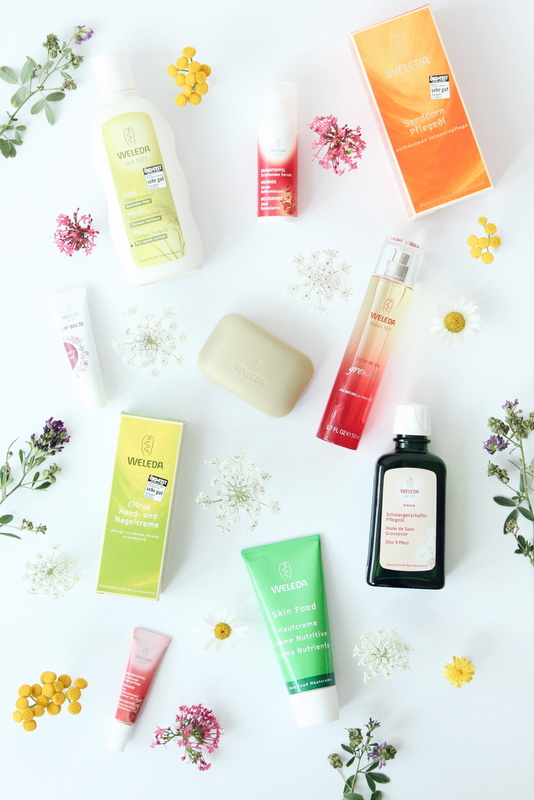 Reading about Weleda, I have been increasingly impressed with how much sustainability and natural ingredients are at the core of everything it does. I have become convinced, that this is a brand I can fully stand behind and would gladly get to know even more about during that trip. In terms of a brand leading the way into a greener future, Weleda is the real deal. It is not perfect, no brand is. It seems to try really hard though at bettering itself and continuing to move towards a greener way of doing things and that’s something I can definitely get behind. As a reader, I hope this series will give you an in-depth look into Weleda’s vision and its products, as well as inspire and excite you to try them out for yourself. Transparency: This series and the specific posts are not sponsored in any way nor are they product reviews. I have used certain Weleda products before and written reviews on my channels. The products presented during this series are new to me as well and I have not yet used them enough to be able to give an authentic review. I will, though, include reviews that I have researched online and deemed informative. I am excited to kick off this series with a post about Weleda’s history. Stay tuned!